My wife’s pregnant how do I bond with baby too? 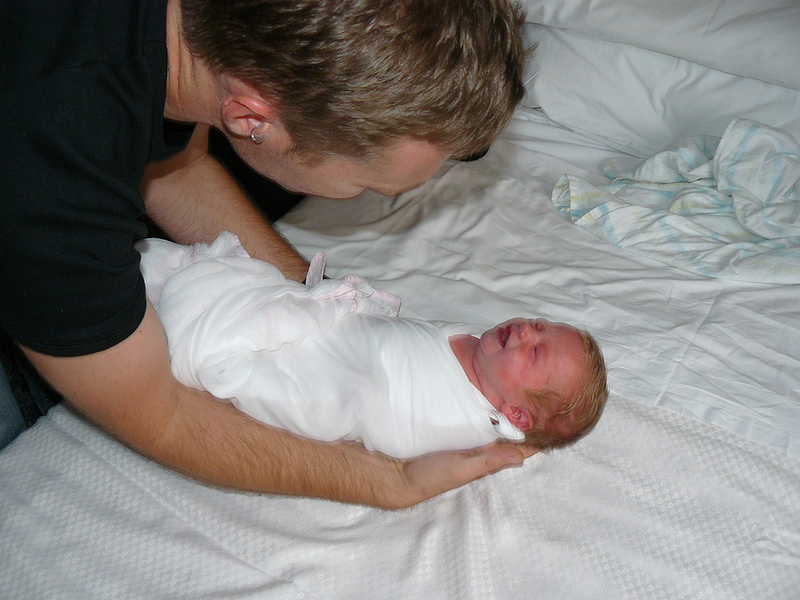 Good question for dads wanting to know how to bond with a newborn baby. well it starts before your baby boy or girl is born .We have included a video clip to help you remember some basic techniques to assist you in bonding with your newborn baby right from the very start. Mums spend a lot of time with an infant in bonding even from delivery midwives now use skin to skin method for closeness right after your baby is born but there’s no reason why you to can’t do the same, even at delivery. watch the popular video clip just below.